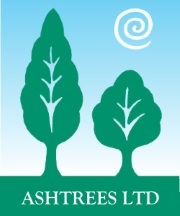 Ashtrees Ltd - I have Japanese Knotweed, what should I do? Home/Japanese Knotweed, Japanese Knotweed Removal, Japanese Knotweed Treatment/I have Japanese Knotweed, what should I do? 1) Are you sure the plant really is Japanese Knotweed? Have you had definite identification that it is? If you haven’t you may want to seek advice from a Japanese Knotweed Specialist! 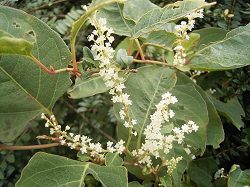 You can use the web to do your research or see our Japanese Knotweed Identification Fact Sheet. Make a plan of how best to control it based on your research. Seek advice from a specialist and try to arrange a survey. Treating early is best – begin treatment, suitable for your site. You have a legal obligation not to allow it to spread so don’t let it get out of control. If you do you can expect more cost and greater problems in the long term.